Our state-of-the-art production facilities near Lote Parshuram and Bangalore are backed with technologically advanced tools and machineries that assist in the quality and quantity production of the Agricultural Inputs. The robust infrastructural base has made us competent for providing job work for production of Pesticides and the same has also played crucial role in strengthening the market position of the company. We have a well equipped & sophisticated laboratory with Spectrophotometer, GC, HPLC & other allied Equipment's for day to day analysis. 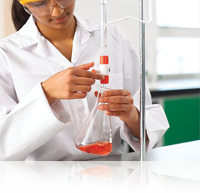 All testing work is carried out in our own lab as per the GMP standards. Following activities are carried out by Q.A. Inspection of Raw materials, packing material & finished products etc. 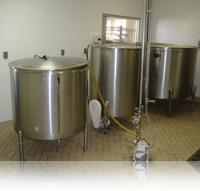 Manufacturing record is maintained for various processes. Detail of transfer of manufactured product transferred along with record of testing & packing. West Coast Group's investments in R & D are geared towards the production of newer, safer, more environment friendly delivery systems in the form of advanced formulations for the farmers across the world. 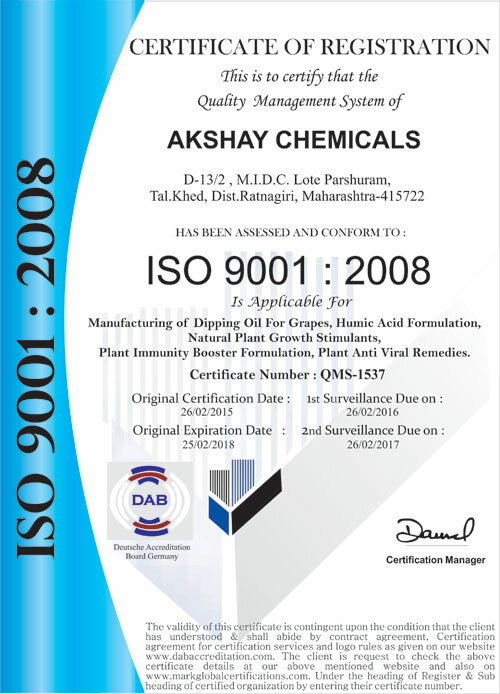 Our technology competence with global leaders enables us to develop almost any pesticide active molecule into a new generation environmentally friendly formulations starting with in-house lab scale trial to pilot plant trial and then finally commercial production. West Coast Group's has been a pioneer in the field of economically customizing new process with strengths of having sophisticated equipments sourced from different parts of the world to achieve the correct finished product based on country or customer specifications. This expertise in using sophisticated customized machinery has given us the precision in achieving desired specification in all our products. 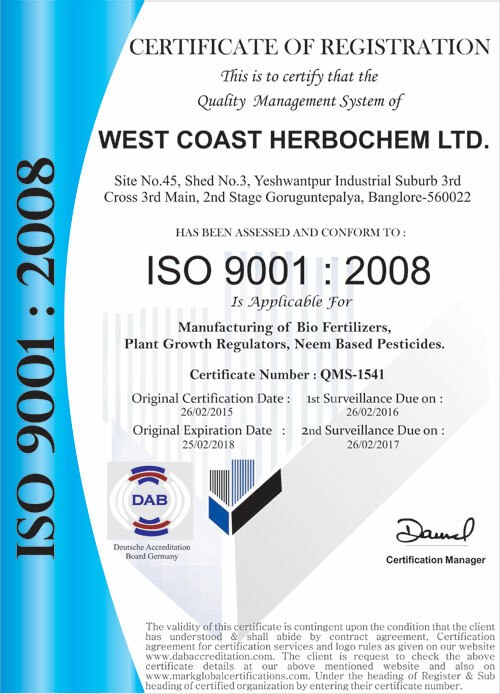 West Coast Group markets its wide range of products to all the major southern states of India, we have a highly qualified marketing staff that interact with distributors, dealers and also educates the farmers making them aware of the products and their usage. The company has very efficiently established strategically located sales depots, distributor warehouses and production facilities to ensure efficient distribution network. 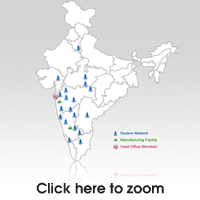 Through the years of methodical selection of products and systematic marketing approach, West Coast Group has been able to establish a strong distribution network, which has been a vital factor in its rapid growth.